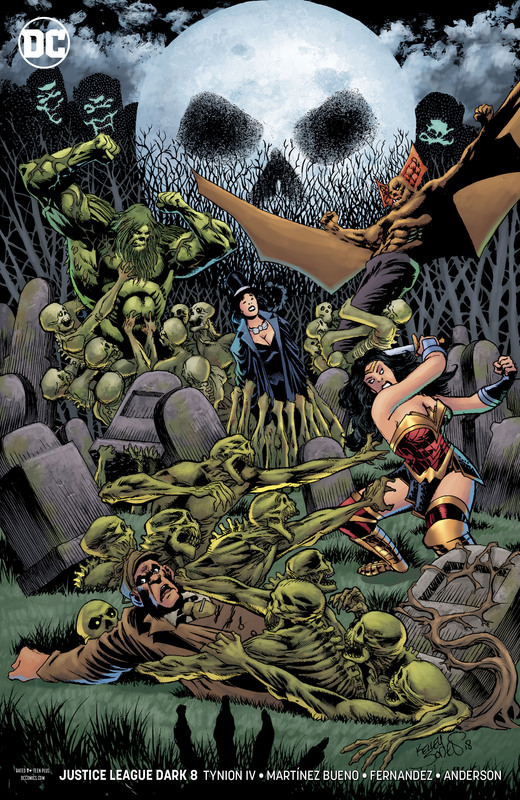 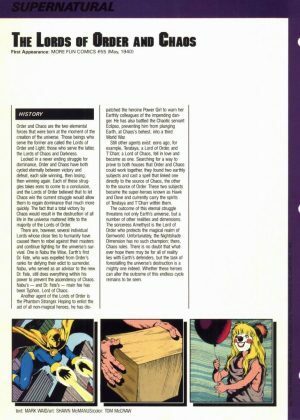 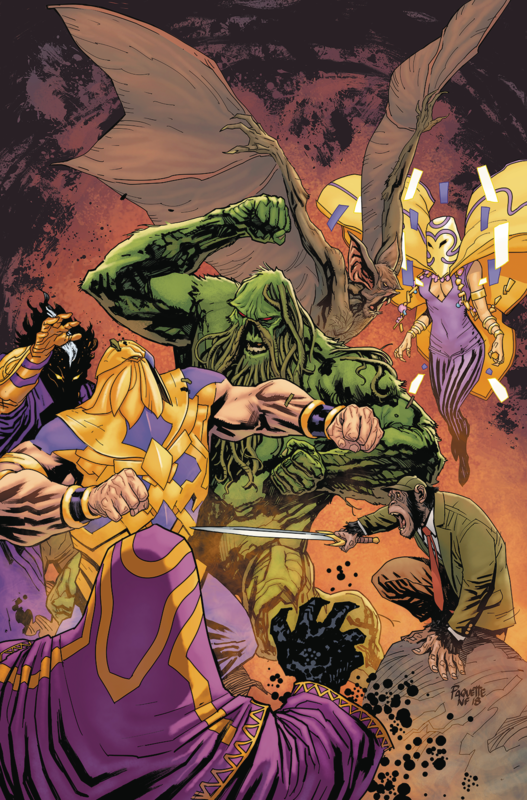 DC Comics Universe and Justice League Dark #8 Spoilers follows. 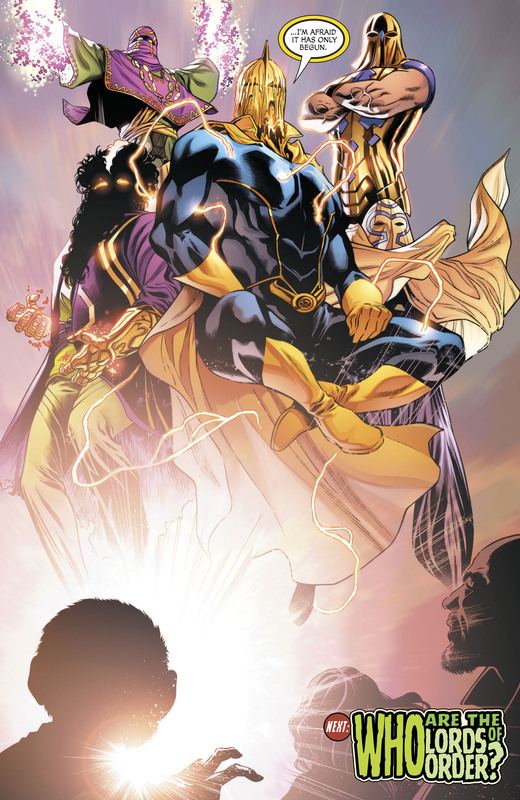 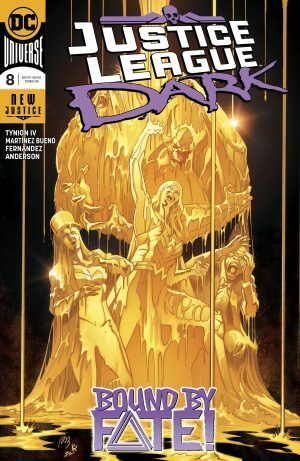 Doctor Fate’s helmet is melting and the new Lords Order are still around in two months in Justice League Dark #10. 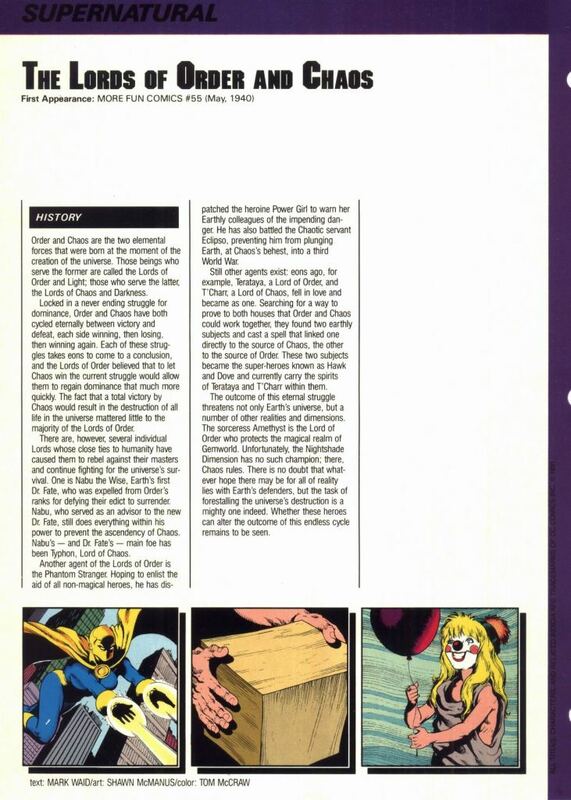 …and I look forward to a new Lords of Chaos too.